The biggest question we find ourselves being asked is “how can one enjoy an Easter celebration with the burden of preparation?”. 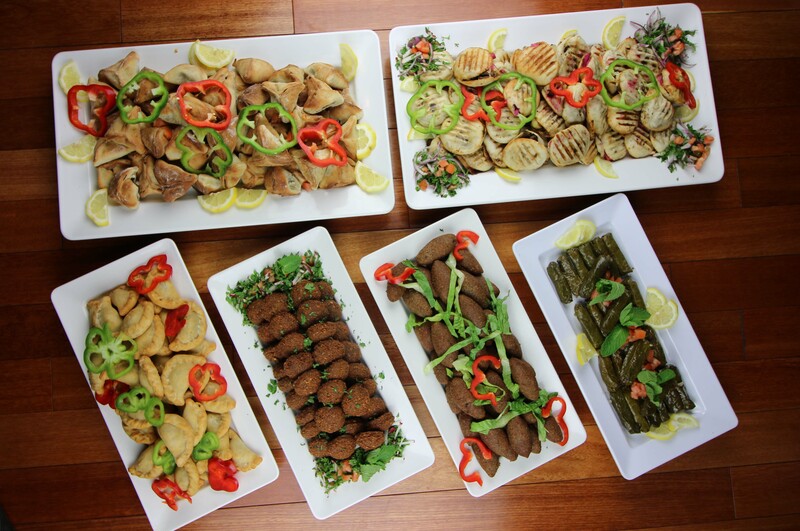 Well, we came up with an answer to this by offering you our special Lebanese catering service! At Mejana, we understand the pressure that comes with preparing a feast for a big celebration. However, over the years we have come to master it! We offer a catering service specifically designed to put our team to work and let you take a load off and enjoy the company of your loved ones! 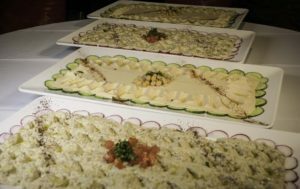 Click here to see our full catering menu! Or simply “Marquis Des Beys”. This has been our wine of the week on numerous occasions and for good reason. Hence why It is also considered to be the most established wine of the land. This this is densely packed and concentrated with blackcurrants and chocolate yet retains freshness and spice and a very Lebanese flavor. 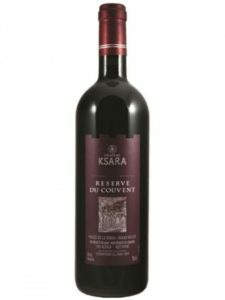 A classic Lebanese red with hints of cassis and cedar. This is what we refer to as a medium-bodied red wine. As Lebanon’s oldest and largest producer in the Bekaa Valley, they have been producing wines since 1857. The color is similar to that of a ruby with vanilla spice, and blackberries. Match this perfectly with our lamb chops and za’atar, which is a spice of its own. Add a little fresh rosemary to complement the elements of this tasty red.